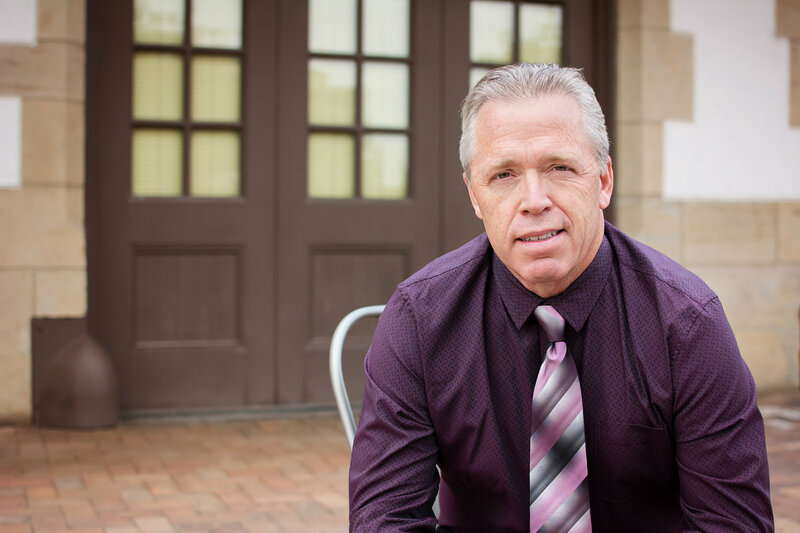 Dr. Cox received his undergraduate degree from the University of Idaho. He then went on to earn his Doctor of Dental Surgery degree from Creighton University in Omaha, NE. In 2004, Dr. Cox performed several smile makeovers as a part of the Major Makeovers team and was featured on the Treasure Valley’s 6 On Your Side News. He has over 300 hours of continuing education credits including two years of advanced training with Progressive Orthodontic Seminars. 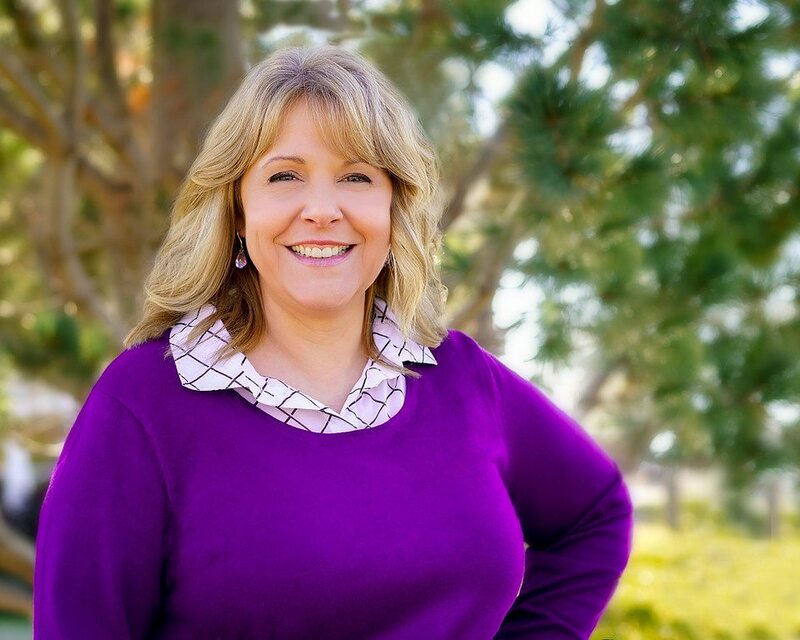 LisaKay earned her Bachelor’s degree in Marketing and her Masters degree in Business Administration from Idaho State University. She has worked with Dr. Cox for over 26 years. She also has experience working as a financial planner, stockbroker, pharmaceutical representative and marketing director for a local hospice PBM. 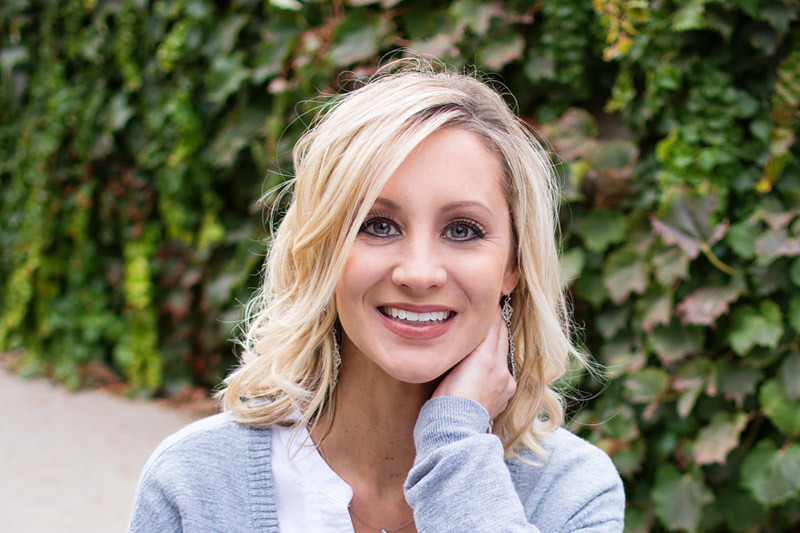 Amanda graduated with honors from Idaho State University where she received a bachelors of science in dental hygiene and became board certified in 2014. She received recognition for her technical instrumentation and academic excellence in oral health and periodontal disease. 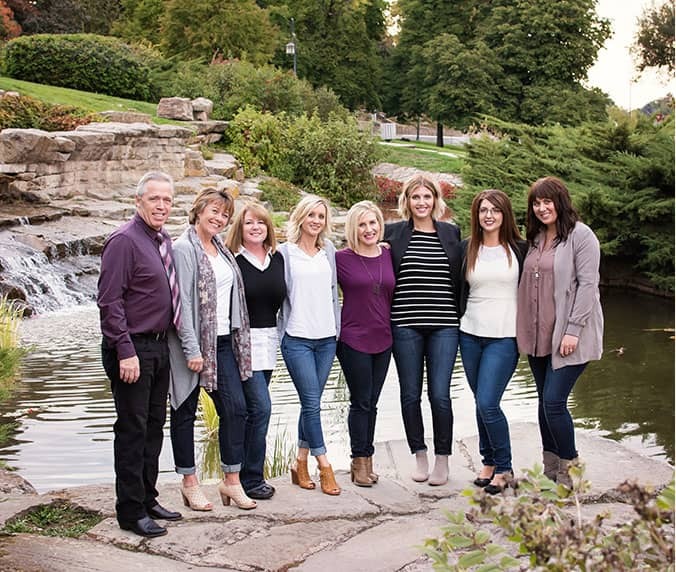 Amanda is active in the Idaho Dental Hygiene Association and regularly volunteers in the community. She has over 40 hours of continuing education credits. 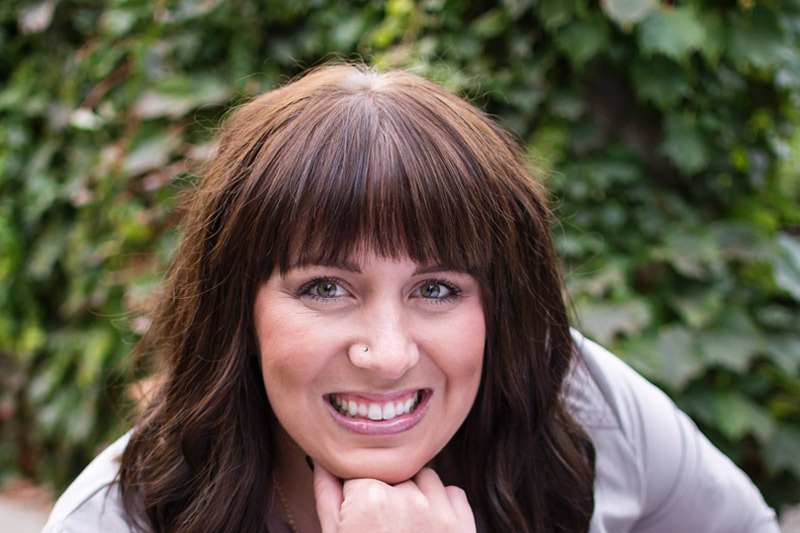 Abby earned both her Bachelor’s degree in Health Care Management and EFDA (Expanded Functions Dental Assistant) Certified from Boise State University and is certified from the Dental Assisting National Board. She has over 145 hours of continuing education credits in dentistry. Ivy was a certified dental assistant for 10 years before moving to the front desk. 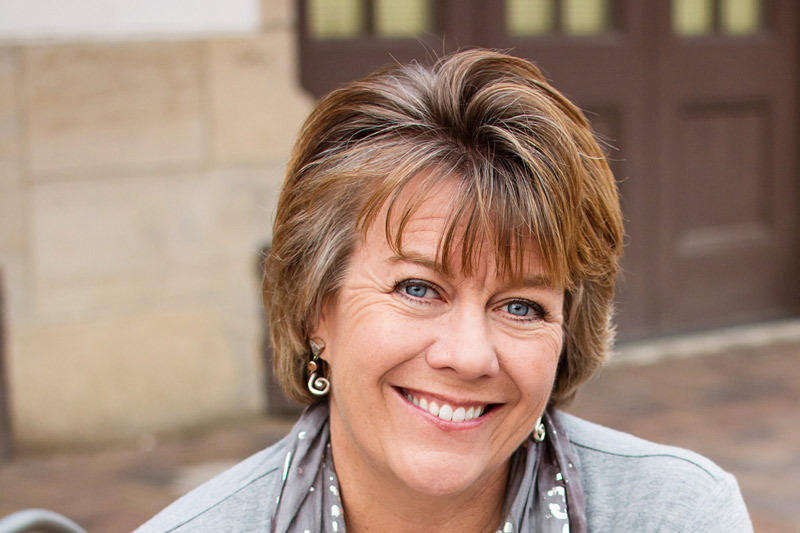 She has extensive knowledge of dental insurance and strives to better that knowledge every day.